Reservations taken only by phone. Wouldnt it be nice to get away from it all for a couple of days? Just the two of you? No long trips, heavy bags, or extensive vacation planning, just a nice, peaceful weekend away from everyday hassles. 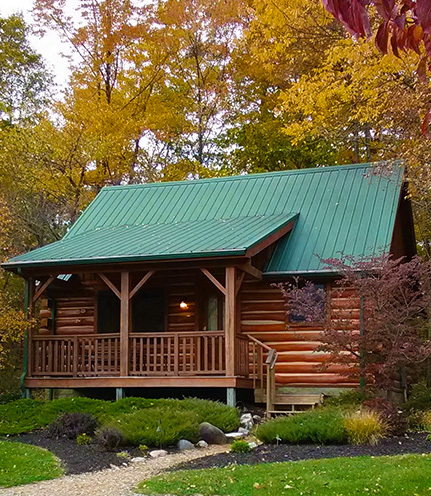 At Cabins & Candlelight, you'll find a romantic log cabin getaway unlike any other in central and west-central Indiana. Even though we're just 35 minutes northwest of I-465 in Indianapolis, you'll easily leave behind the hectic pace, pressures and distractions of everyday life. Consider Cabins & Candlelight your romantic hideaway, a place where you can relax, unwind, and enjoy the company of your partner and the simpler pleasures of life. 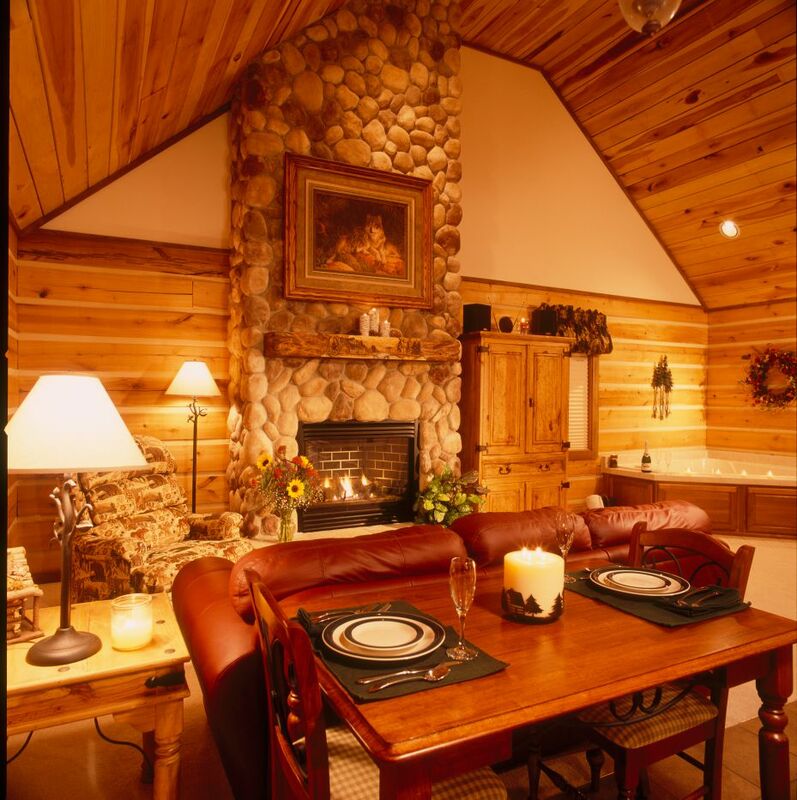 Pamper yourself in a luxury cabin complete with a 15-foot stone fireplace with gas-burning logs, an oversized whirlpool bathtub, TV/VCR/DVD entertainment center, a queen-size bed and a full kitchen. Click on photos for larger image. Don't worry about bringing food for breakfast; the kitchen is stocked with a variety of breakfast food, dinnerware and cookware. Cabins & Candlelight is the perfect place to celebrate your anniversary, birthday or other special occasion. But don't wait until the last minute because our two cabins are very popular! 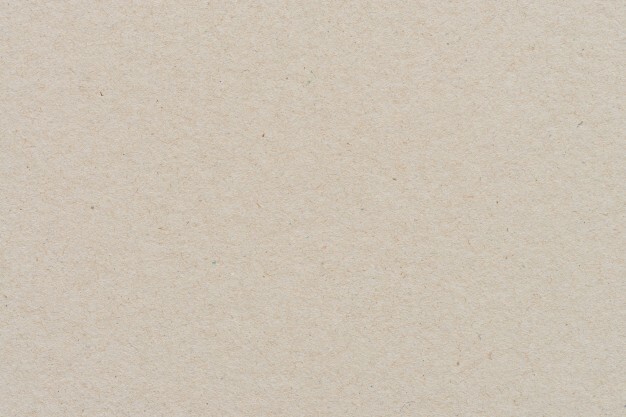 Check rates and availability or read comments from our guests.